Shiitake(scientific name: Lentinus edodes),known as "Mountain King" with high protein, low fatty. It contains protein, starch, vitamins and nutrient, good for health. Dried shiitake mushrooms (gan xiang gu) are made from smoked fresh shiitake mushrooms, and they have an intense smoky flavor and a meaty texture. Dried shiitake mushrooms are one of the most important ingredients in cooking, and are widely used in stews, soups, braised dishes, and stir fried dishes. Looking for ideal 3-4Cm Dried Mushroom Manufacturer & supplier ? We have a wide selection at great prices to help you get creative. 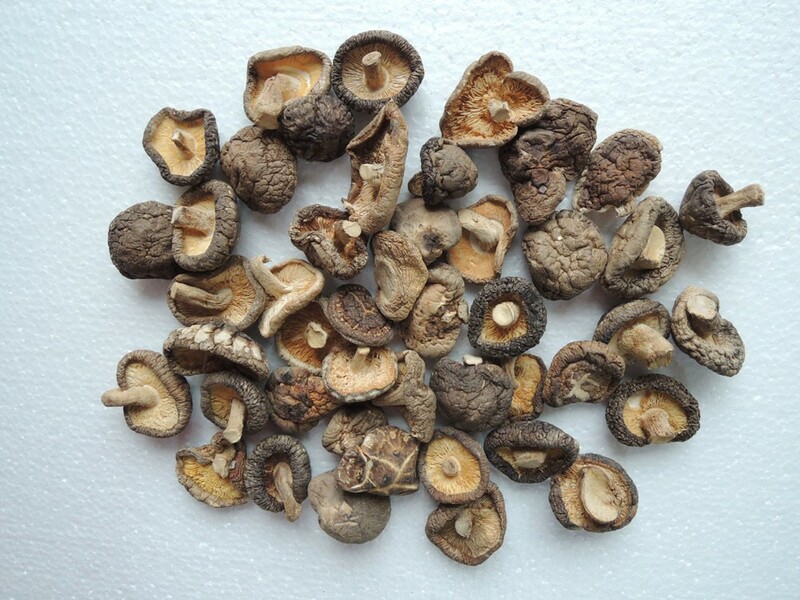 All the Dried Smooth Mushroom are quality guaranteed. We are China Origin Factory of A Grade Mushroom. If you have any question, please feel free to contact us.